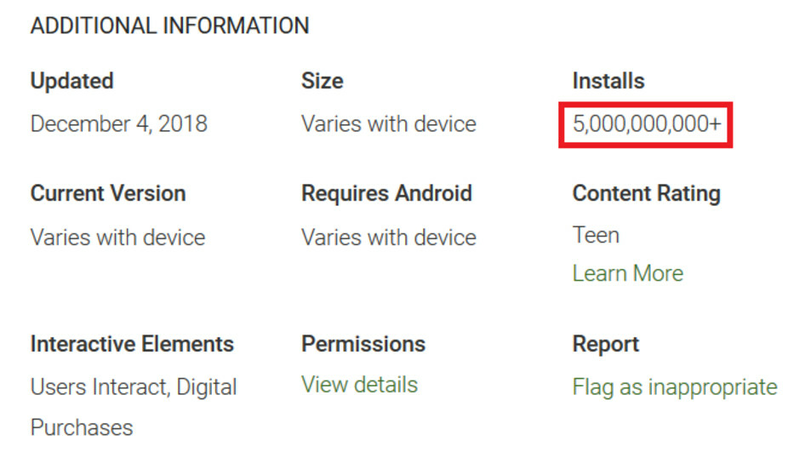 A look at the listing for the YouTube app in the Google Play Store (via Android Police) reveals an interesting bit of news; so far the streaming video app has been installed on an Android device over 5 billion times. Of course, it helps to be pre-installed on every Android phone. Last year, Google Play services was the first to reach 5 billion installations which was also due to the popularity of the Android OS. The original Apple iPhone was the first smartphone to be equipped with a YouTube client, and it was featured in one of its ads for the groundbreaking device. Apple wanted the first iPhone to include YouTube and received permission from Google to build the YouTube player for the handset. 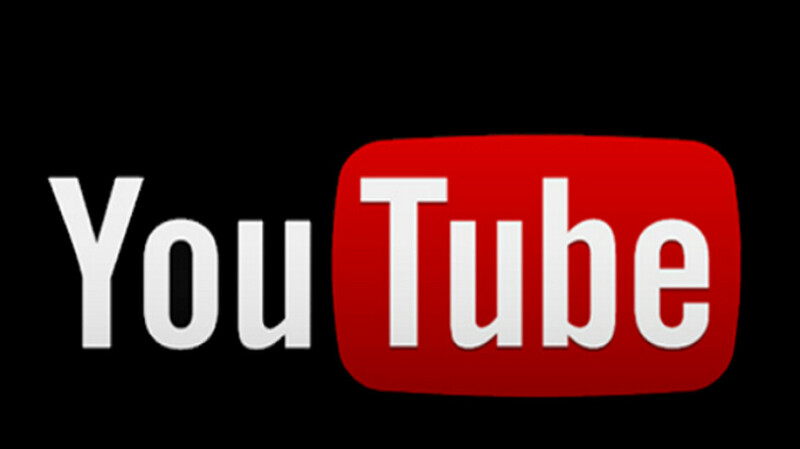 In 2012, Google decided that it wanted to take control of the iOS YouTube app and refused to renew its agreement with Apple. That is why iOS users must install YouTube on their iPhones. Nonetheless, the YouTube client became quite popular on the iPhone, and early Android handsets like the T-Mobile G1 and HTC Touch Diamond included YouTube support right out of the box. You might recall that in those 3G days, getting your Android phone to play YouTube video in high quality sometimes meant tapping a special button to request it. We can still remember when a Motorola rep who happened to be in a Verizon store alongside us, showed us how to get high quality YouTube video on a Motorola DROID. Other Android apps developed by Google also have high install numbers. For example, QWERTY app Gboard, email app Gmail, Google Search and Google Photos all have more than 1 billion installations apiece.